OLD USED HALF LEATHER GLOVES, BRAND ATLAS ETC. 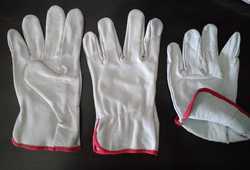 Alpine Apparels is undisputedly amongst the leading Indian producers of the highest quality leather gloves. 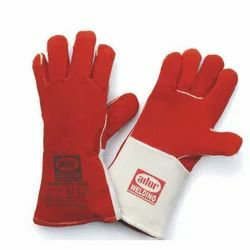 Its product assortment in this category includes basic gloves, fashion gloves, driving gloves, motorcycle gloves and sports gloves.